Jim and Greg welcome singer, poet and rapper Dessa and review the latest from electro-pop duo Sleigh Bells. It all comes back to music, doesn't it? Even the great mystery of Stonehenge might have a link to song. According to U.S. scientist Steven Waller, the Neolithic builders of the British stone arrangement were inspired by“auditory illusions.”He proposes that when two identical instruments, such as ancient flutes, were played at the same time, the effect was magical and otherworldly. Perhaps, similar to this? Move over Bill, President Obama is proving to be the politician with the biggest“X Factor”(sorry Singing Senators). First he sang Al Green at the Apollo. Now he's performing with B.B. King and Mick Jagger-and according to our critics, pretty darn well. So what's next for the executive crooner? Greg votes for some Eurythmics, while Jim anticipates the post-office rendition of "My Way." Try to put Minneapolis-based performer Dessa in a box and you quickly run into problems. She's a philosophy student turned slam poet, a member of Minneapolis's hip hop collective Doomtree, and a lecturer in hip hop poetics. In an environment where many rappers and rap fans are quick to dismiss hip hop that mixes rap and singing, Dessa's three solo albums combine rap, harmonies, and unusual instrumental backings. She and her band stopped by the studio to perform songs from her latest album, Castor, The Twin. Dessa describes finding inspiration for songs on the city bus, and explains why rap lyrics are not just poetry by another name. She even has some advice for first time performers: If your legs are going to shake, best not to wear shiny pants. 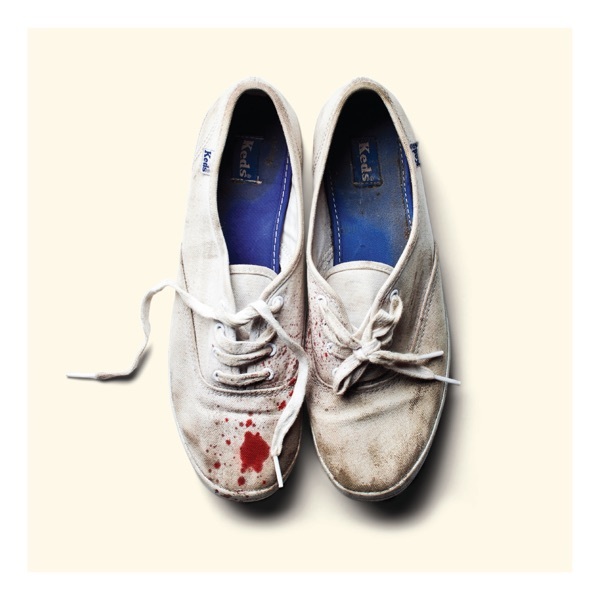 After an acclaimed debut, Treats, Sleigh Bells is back with Reign of Terror. Greg assumed this two-person noise pop band was just a one record wonder. So he was pleasantly surprised to hear that they‘ve twisted their abrasive, pop-filled sound. There’s an unexpected dark, art punk vibe that Greg surmises is due to travails in guitarist Derek Miller's personal life. So E for Effort…Greg gives Reign of Terror a Burn It. Jim, on the other hand, never loved Sleigh Bell's noise + melody formula. On Treats, the melodies weren‘t that melodic and the noise not that original. And he doesn’t hear much progression on this second release. So he gives Sleigh Bells a Trash It. Greg celebrates the 20th anniversary of Meantime by Helmet during his turn at the Desert Island Jukebox. It's an album many people don‘t consider much anymore, but it’s one of his favorites from that era. While we often think about grunge and punk coming from the West Coast in the 1990's, Helmet reflects a sharper, harder-edged East Coast sound. And like many '80s and '90s acts, they too were swept away by big labels. But, with their major debut Meantime, they didn't compromise one iota. So Happy Anniversary Helmet fans! We offer you "Unsung."